Clear Choice Hearing Solutions – (800) 374-5959 | The Clear Choice For Better Hearing! ClearChoice Accessories include batteries, replacement tips, replacement tubes, and special dehumidifiers to protect your investment and ensure that will save you money and always have a fresh battery ready to use. 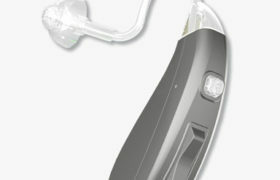 Clear Choice offers state of the art personal sound amplification products (PSAP), not hearing aids. Hearing aids must be set and fitted based on a hearing test (audiogram) by an Audiologist or licensed hearing Aid dispenser. You can purchase your Personal sound amplification products directly from Clear Choice – no appointment needed. The person sound amplification products come preset and have controls you can adjust as needed. 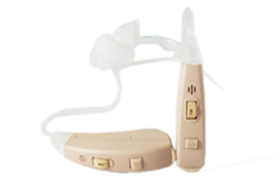 A personal sound amplification product from Clear Choice has the same high quality 100% digital components as many hearing aids but without the hassle and cost. Clear Choice uses state of the art digital signal processors (DSPs) designed to only enhance the critical speech frequencies, reduce feedback or whistling, and reduce background noise. 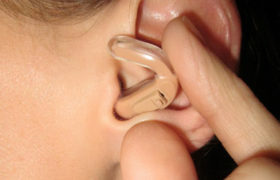 In addition, Clear Choice uses digital microphones, and many other features found in traditional expensive hearing aids. 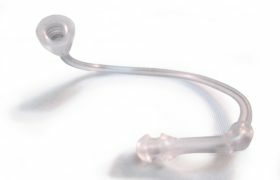 The White House panel pointed out that the technology in PSAPs is often “similar, if not identical, to that in hearing aids . . . For people with mild to moderate hearing loss, this could be a way to try something out and see if it helps them,” See what Bloomberg business news says about PSAP’s, Read the story here. In a recently published article, AARP stated “Electronic devices (called personal sound amplification products or PSAPs), offer many of the benefits of hearing aids at a fraction of the cost.” Read the story here. We always recommend you consult a physician, audiologist, or other licensed professional for a complete hearing examination.